Building Mental Health – Creating a freely available, industry-wide framework and charter to tackle the mental health crisis in the construction industry. SPRA has signed up to the Building Mental Health Charter. Building Mental Health have worked with the Lighthouse Club to launch a new Construction Industry Helpline App. Go to your normal appstore to download. I Built This. 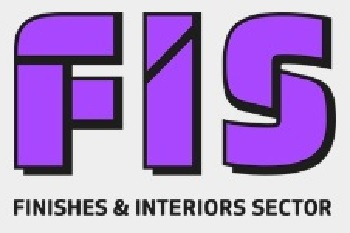 The campaign (created by FIS) is designed to get young people, the construction industry and the public to participate and show how proud they are of their contribution to the UK built environment in a fun, exciting and light-hearted way. We would like to showcase construction as the exciting and diverse sector it is with its huge breadth of disciplines and career opportunities to help attract new entrants. 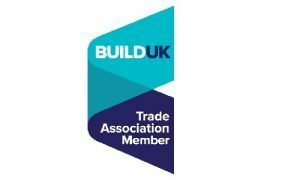 Inspiring Construction is a joint campaign by Build UK and CITB to give you the information, tools and advice to inspire the next generation to join the construction industry. 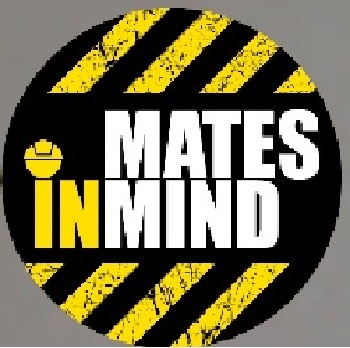 Mates in Mind aims to raise awareness, address the stigma of poor mental health and improve positive mental wellbeing in the UK construction industry. 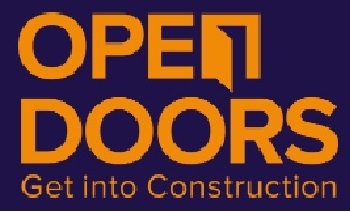 Open Doors runs across the UK in March of each year, and is a fantastic chance for parents and children to discover the wide ranging opportunities available within the construction industry. 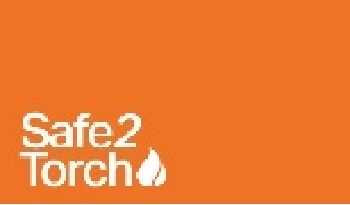 It will allow children of all ages to be safely shown around some of the most interesting projects in the UK by the people who work on them every day. Find out what motivated and inspired them to work in such an exciting industry. 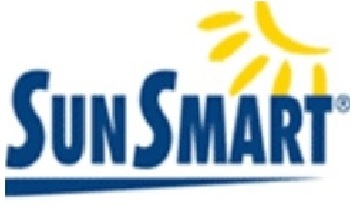 SunSmart can help you to meet legal requirements and protect your staff and yourself. Training Standard, developed by BuildUK, this standard relates to those on site fulfilling a construction occupation.